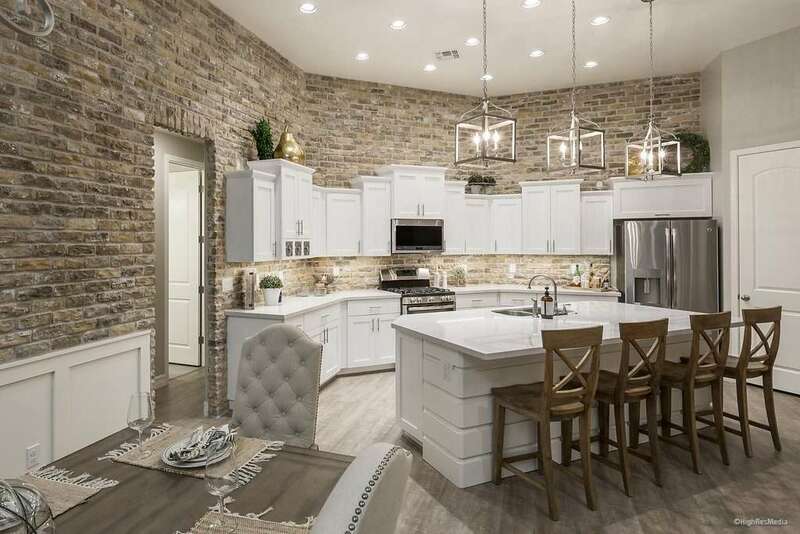 At Bellago Homes we are passionate about building beautiful homes, inside and out. We want our buyers to not just see, but feel that beauty. We invite you to visit our communities to see how our Bellago Homes stand apart from the anonymous homes built by the giant, national builders. 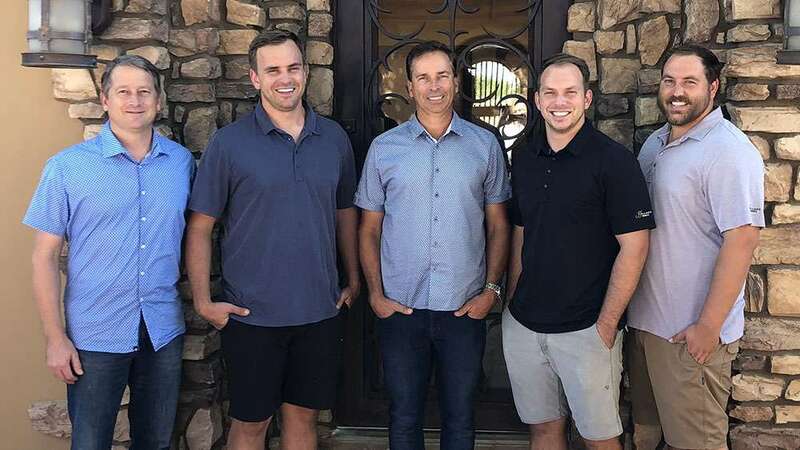 As second and third generation homebuilders here in the Valley of the Sun, we learned how to build quality from the foundation to the roof. Along the way, we also learned the importance of starting with great designs and the details that make a home truly special! We hire professional designers who are considered some of the best in their field as consultants, and tap into our own years of vast experience in design and construction. value-engineer our homes to put our customers’ money where it counts – in energy efficiency, in aesthetic details that really show, and into true craftsmanship. ensure that the layout of each home has a natural separation of the master bedroom from the other bedrooms. make sure each plan has intelligent places to entertain, and the basic layouts really work. ensure that additional touches of grandeur are included with each home. 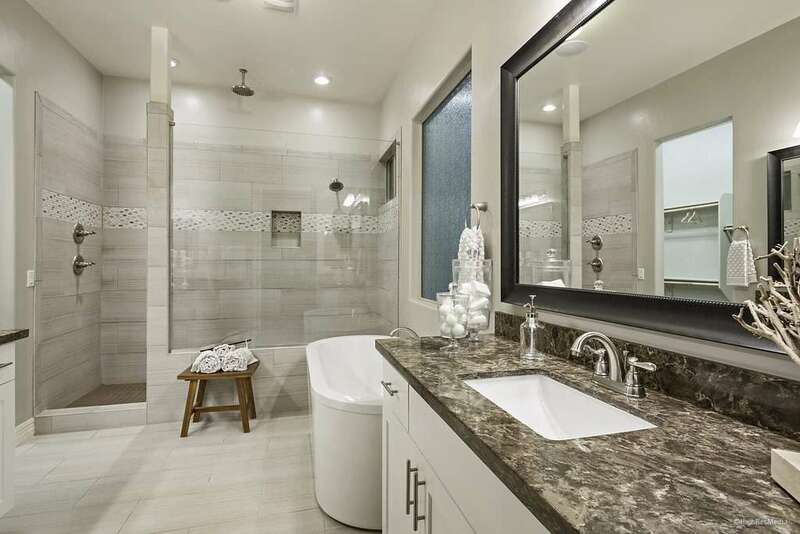 These include grand showers, free standing tubs, kitchens next to glass walls, fixtures not offered at other places, large master closets, and elevations not seen before. If you are wondering why people stop and stare at our homes, it is because our homes are full of great detail and beautiful architecture! 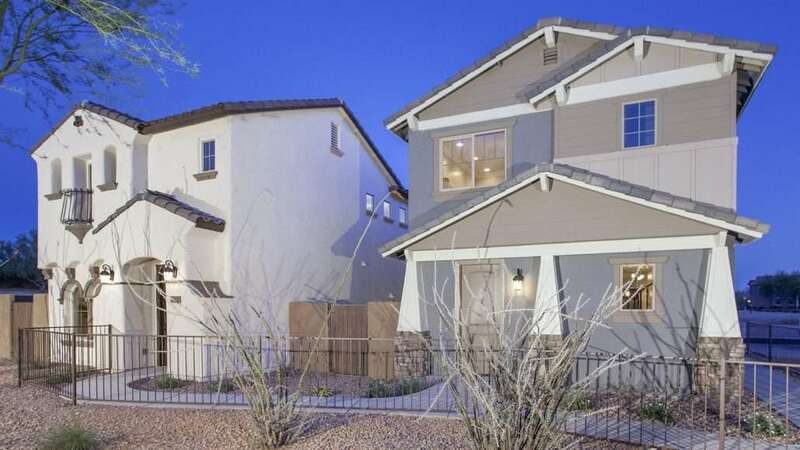 We have been building some of the best-built homes in the Phoenix metropolitan area for almost three decades. Bellago Homes builds one home at a time. We don’t want to be one of the biggest builders, just one of the best. If you are looking for a local builder who focuses on providing great detail in a home, then we might just be your fit. After all, we spend most of our waking moments thinking about how to make our homes look and feel better! Decades ago, as young apprentices working on custom homes, we noticed that some custom homes simply looked much better than others. We studied just what made those custom homes look and feel better, and found that the key factor was the builders’ experience of having worked in the trades at some point. The builders who had once worked as tradesman really understood how homes should be put together, and that understanding makes all the difference in creating a beautiful custom home. At Bellago Homes, we have put in the time to gain this same experience as previous trade contractors. 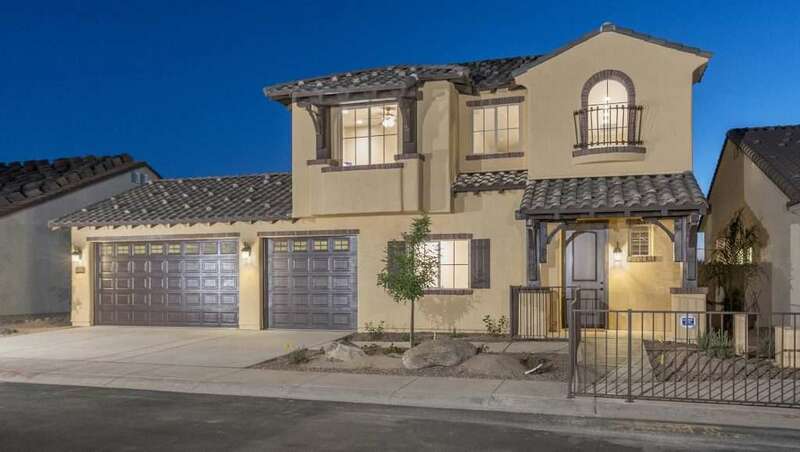 We have that specific experience, and we think that explains our vision of how to build homes that are more beautiful and of higher quality than most others. We know these are bold statements. Come and see for yourself! 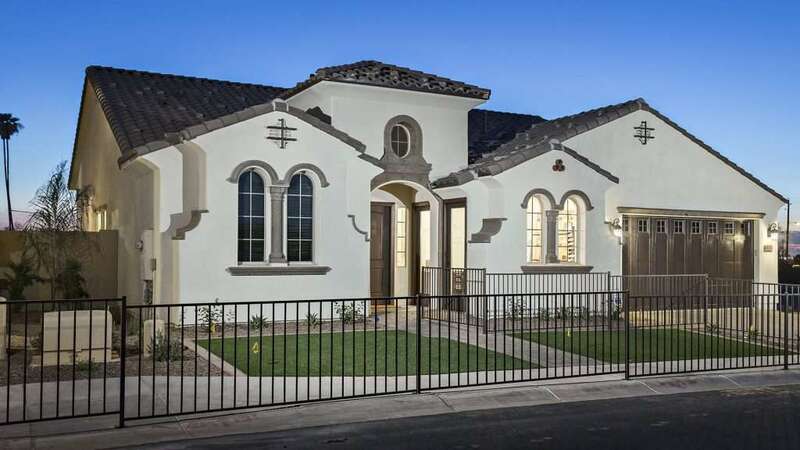 We are delivering some of the best designed and built homes currently in Arizona. We are very good at what we do, and we are truly passionate about building really beautiful homes!